The U.S. Department of Agriculture is facing a backlash from small livestock producers and others over its move to tighten meat-labeling regulations, which would force them to separate animals based on where they were born, raised and slaughtered. The step is being billed as a way to bring the U.S. into compliance with World Trade Organization agreements, but there are a growing number in the industry who argue it will alienate the country’s trading partners and force small American meat farms out of business. 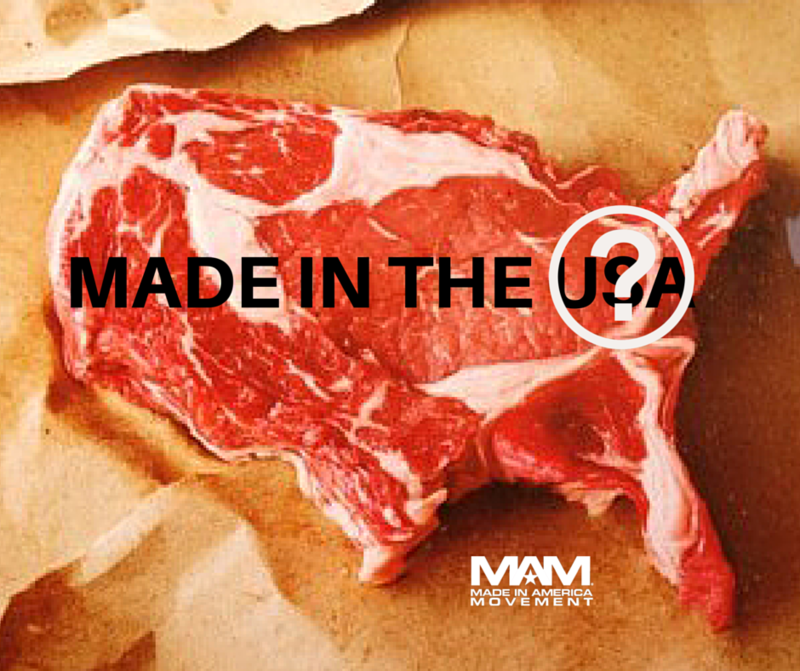 “Only the government could take a costly, cumbersome rule like mandatory country-of-origin labeling (COOL) and make it worse even as it claims to ‘fix it,” said American Meat Institute President J. Patrick Boyle. Boyle believes the proposed rule will make the current requirements even more expensive, onerous and disruptive. The Department of Agriculture recently proposed the new rule for labeling muscle cuts of meat. That means beef, veal, lamb, pork, goat and chicken — which are now labeled as simply a product of one country or more — will have to include additional details including where each animal was born, raised and slaughtered. The new labeling regulations would force thousands of meat processors and retailers to change the way they label products. The USDA estimates the initial cost would range between $17 million and $48 million. The USDA’s Agriculture Marketing Service began working on a rule change after the U.S. partially lost a WTO appeal in 2012. “The USDA expects that these changes will improve the overall operation of the program and also bring the current mandatory (country of origin labeling) requirements into compliance with the U.S. international trade obligations,” USDA Secretary Tom Vilsack said in a statement. WASHINGTON/WINNIPEG (Reuters) – The United States said on Friday it would appeal a World Trade Organization ruling against a law requiring country-of-origin labels on all meat sold in grocery stores, a move that disappointed Canada and Mexico, both of which want the law changed. 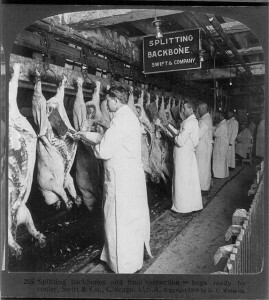 The meat labels became mandatory in March 2009 after years of debate. U.S. consumer and mainline farm groups supported the requirement, saying consumers should have information to distinguish between U.S. and foreign products. Big meat processors opposed the provision, which they said would unnecessarily boost costs and disrupt trade.